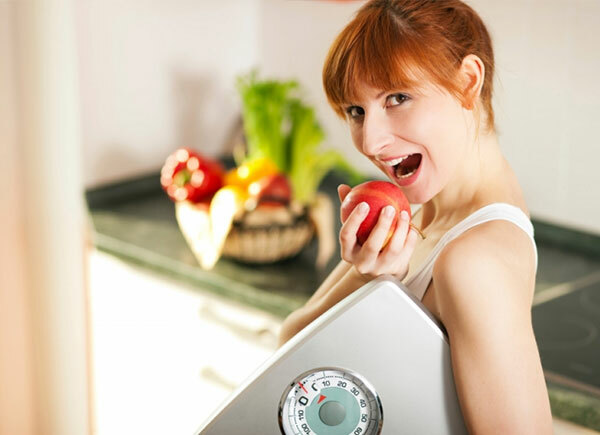 Most topics on weight loss talk about the best foods to eat or avoid… or how many calories to eat and so forth. But rarely does anyone discuss one of the most important aspects of weight loss and that’s HOW you eat your food. If you’re like most people, including myself, probably not. And this is because chewing for most of us is done out of habit or an unconscious reflex. As soon as a piece of food enters your mouth, you chew and swallow. And for most of us, we chew far too quickly – especially since most of us are in a hurry to “eat on the run” or eat in front of the TV or computer. However, the way you chew your food – which is also known as “mastication” – and how long you spend chewing, is very important for your overall health, longevity, cravings and most importantly, WEIGHT LOSS! Simply by chewing your food longer, until it is basically a liquid in your mouth, you do three things that help your weight loss, health and longevity. The first is that you will eat less. 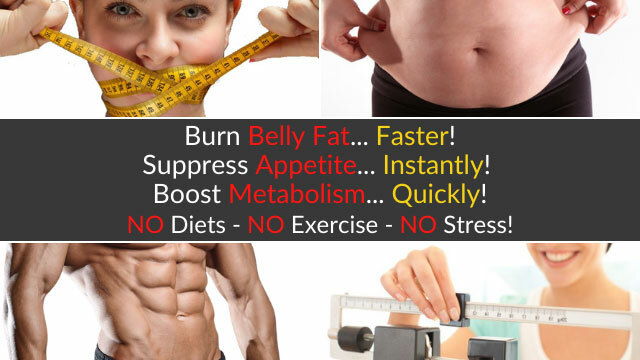 The second is that you will digest and assimilate nutrients more effectively. The third is that you will mitigate toxins and allergens from food, which are important to longevity and weight loss. Recent studies (Oita Medical School in Japan) show a direct relationship between chewing speed and the release of histamine from the brain. Chewing slower and longer causes the brain to release histamine, resulting in decreased food intake. The speed at which you chew sends signals to your brain that control how much you eat. Further, hormones such as leptin (ghrelin, cholestokinnen, etc.) that are involved in the sensation of fullness, do not reach peak expression until 20 to 40 minutes after food is ingested. Chewing longer allows these hormones to work for you. 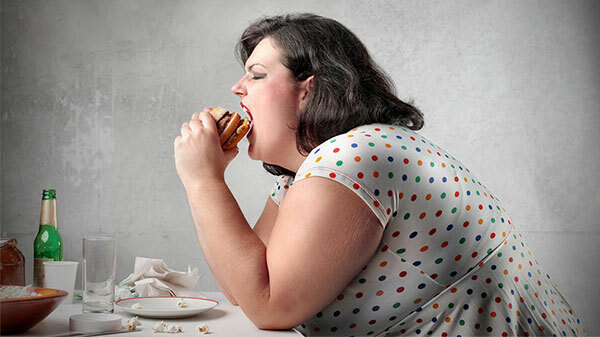 You get the same sense of fullness on less food because you are giving these hormones time to work. Simply put, the more you chew, and the more slowly you chew, the less you eat. The less you eat at any given meal, the more and faster your weight loss. Eating the right foods gets you nowhere if you don’t absorb them. Worse, eating the right foods takes you backwards if they turn into toxins. Eating the right food is important, but eating the right food and properly digesting it is essential for lifelong and permanent weight loss. Digestion begins in your mouth, NOT in your stomach. 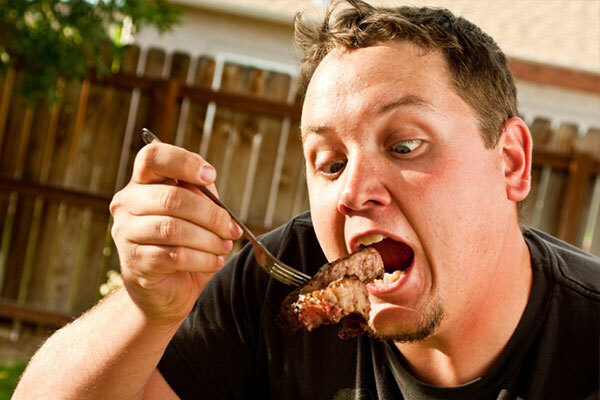 Specifically, saliva contains food metabolizing enzymes. Before any food you ingest even hits your stomach, it first begins breaking down in your mouth through these salivary digestive enzymes. As you can guess, the key issue here is how long you chew your food. This is important for 2 reasons. The first reason is that the more your chew, the more salivary digestive enzymes get released and thus, the better your food gets absorbed. Remember, at the end of the day it’s all about the NUTRIENTS your body ABSORBS – nothing else! The second reason is due to allergies. The more undigested food you have in your stomach, the more prone you are to getting food allergies. 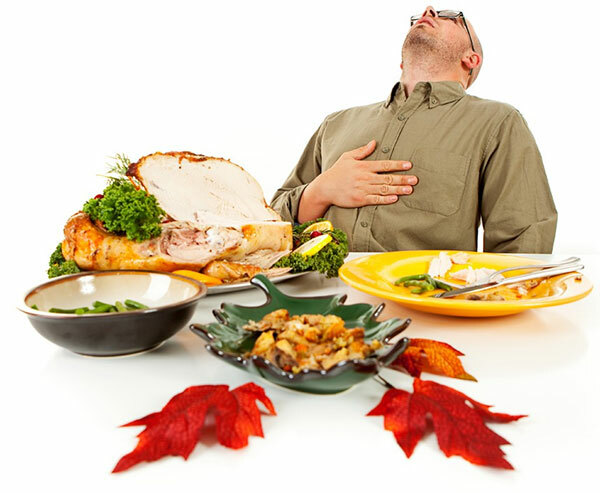 Many people who have a difficult time with weight loss also have a difficult time with digestion and food allergies. Lack of adequate chewing is a principle reason why. If you want faster, long-term weight loss and improved longevity, make sure you chew your food better and longer. The single most important thing you can do is to chew your food until it is basically a liquid in your mouth. By doing this you will eat less, reduce your appetite, absorb more nutrients and keep your physiology young longer by virtue of creating fewer toxins from digestion.